Disrupting Venture Capital: How PROOF VC Fund Aims To Invest Only In The "Hits"
John Backus,co-founder and Managing Partner, PROOF VC. Image credit: PROOF VC. It shouldn’t come as a surprise that the USA is currently the key market for PROOF, with its current portfolio of companies including names like Moda Operandi, Zipline, Lily Robotics, Memebox and others. 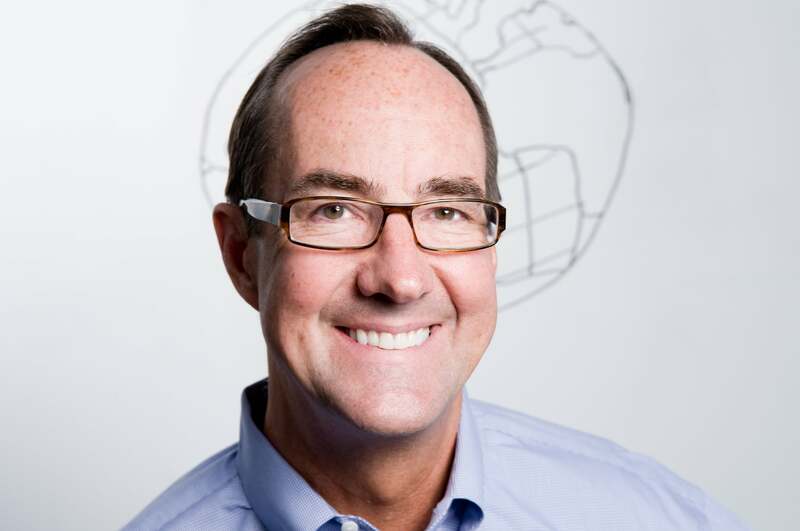 “The USA remains the largest market for venture-backed companies,” Backus highlights. “55% of global VC dollars are deployed there, so that is our primary market.” Given that PROOF has KBW Investments founder and Chairman HRH Prince Khaled bin Alwaleed as its special advisor and GP, I ask Backus if companies in the Middle East region would be of interest to the fund. “For now, we see the Middle East primarily as an expansion market, and we have had great success bringing companies like Moda Operandi to the region,” he replies. With companies like these setting the standard, and with Backus expecting the final close of the PROOF fund to exceed its $150 million target, it seems safe to say that we’ll be hearing a lot more about PROOF in the near future- and its “greatest hits” portfolio of companies will be one to watch. 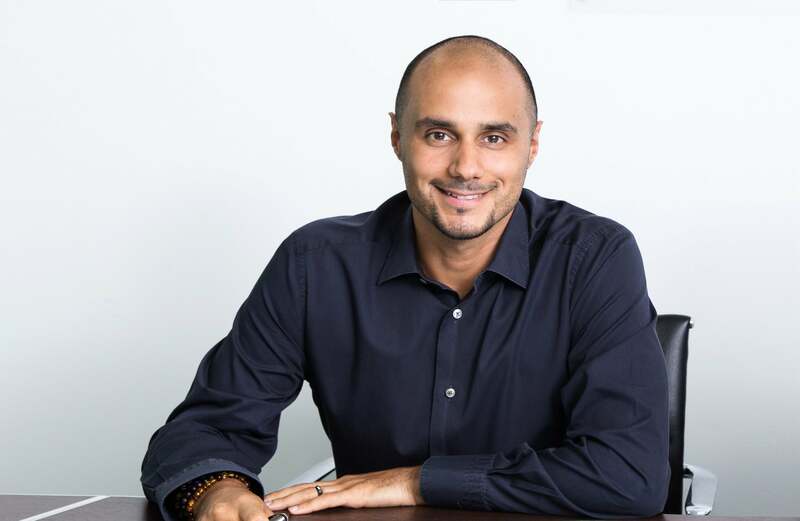 HRHPrince Khaled bin Alwaleed,founder and Chairman, KBW Investments. Image credit: KBW Investments.